The families were up bright and early for the last day of Bert’s Big Adventure 2019 and The Bert Show broadcast from ESPN Club at Disney’s Boardwalk. Many tears were shed as parents read personalized letters to their children before the flight home with our wonderful friends at Endeavor Air. 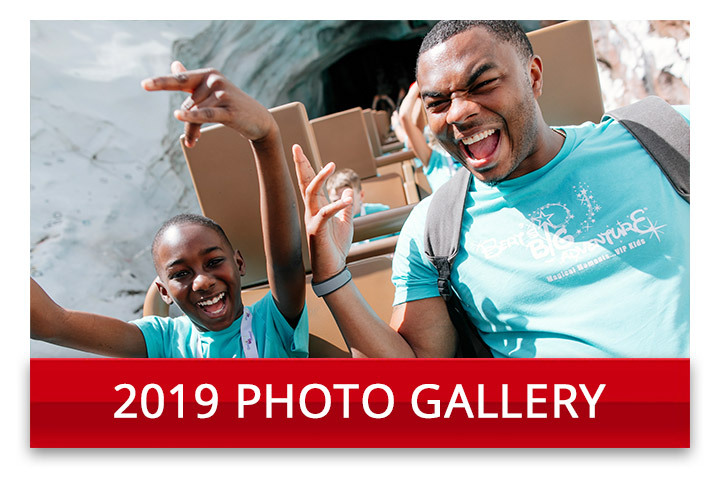 DAY 4 – FEBRUARY 23, 2019 – WE’RE OFF TO ANIMAL KINGDOM AND HOLLYWOOD STUDIOS! Bert’s Big Adventure kicked off the day with a VIP ride on the Animal Kingdom Kilimanjaro Safaris before the park was even open to the public! Our group encountered lions, rhinos, cheetahs, crocodiles, elephants, zebra, and more. 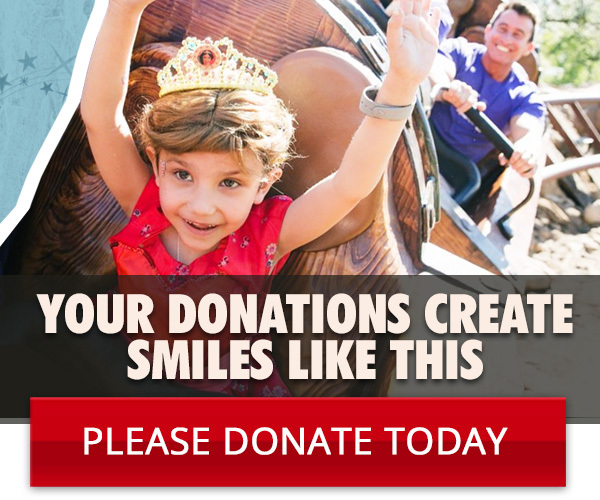 DAY 3 – FEBRUARY 22, 2019 – OFF TO MAGIC KINGDOM WE GO! 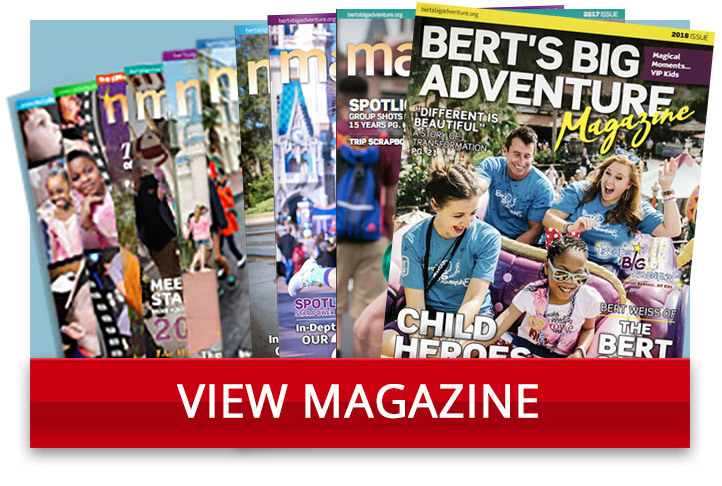 Bert’s Big Adventure spent the morning in Magic Kingdom – starting off with VIP access on Main Street and an exclusive view of Cinderella’s castle! We dined on a very special breakfast at Tony’s Town Square. Bert surprised the girls with visits to the Bibbidi Bobbidi Boutique for princess makeovers and also surprised the boys with pirate makeovers at The Pirates League. 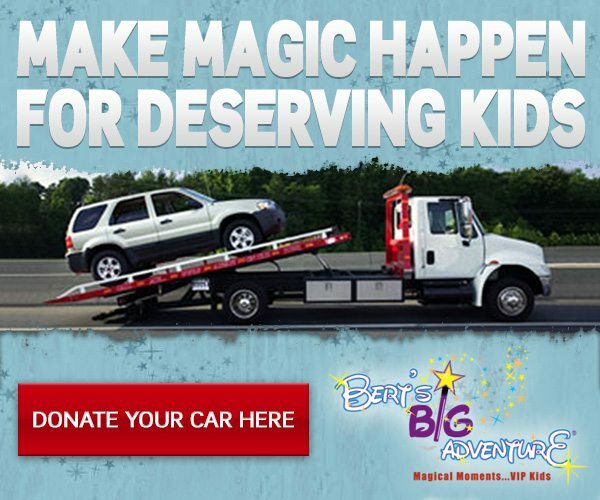 The Bert’s Big Adventure crew embarked on its 17th annual trip to Walt Disney World. 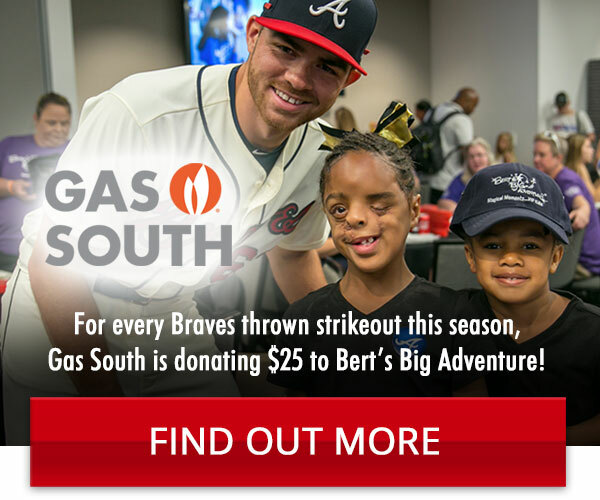 As part of the yearly tradition, the send-off party was full of excitement and laughs as The Bert Show unveiled multiple surprises to the families during their live broadcast at the Renaissance Concourse Atlanta Airport Hotel.